Description: The heat of the Summer sun drives a Fire Dancer to battle-frenzy! 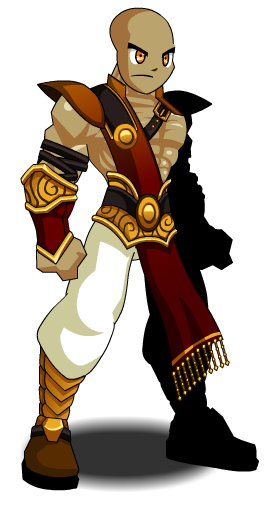 Equip this armor to feel your blood boil as your blades flashes in the sunlight! Thanks to Shal, Yamarasu and Xia.